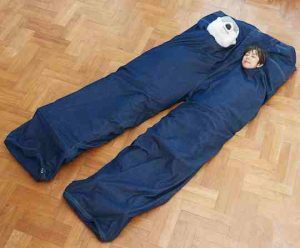 If you’re a couple who wants to sleep in style during camping (or simply want to be the center of attention), then you might want to look at these funny-slash-cool giant beanbag. 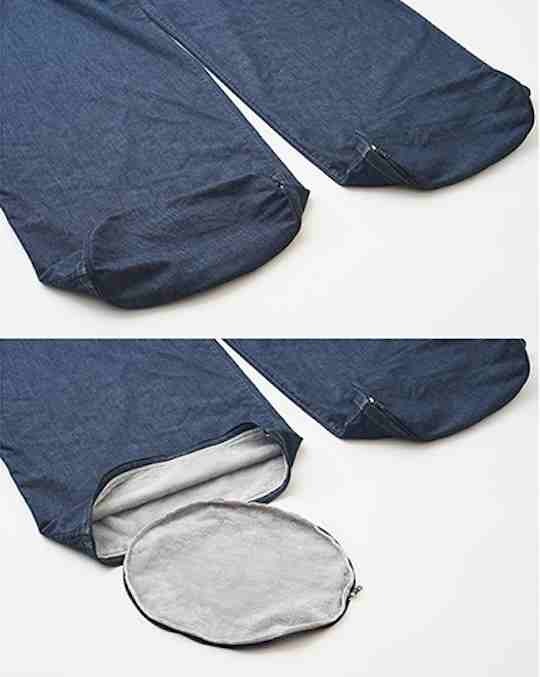 Not just any other beanbag, though, this one looks like a giant pair of jeans. Yeah, when you’re in sleeping snug like a bug on a rug, your two heads will come of of the two front pockets. 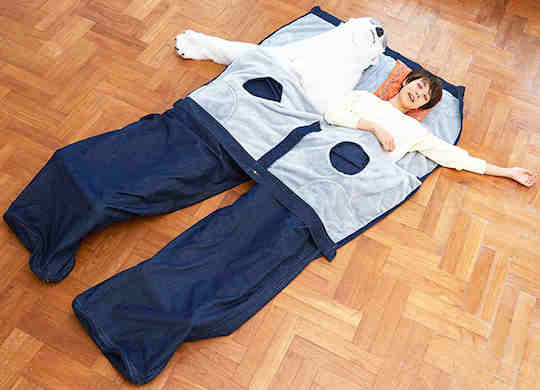 So, yes, why settle for a regular sleeping bag when you can have one that a hundred times more fun. Cozy, snug, fits two, fun. 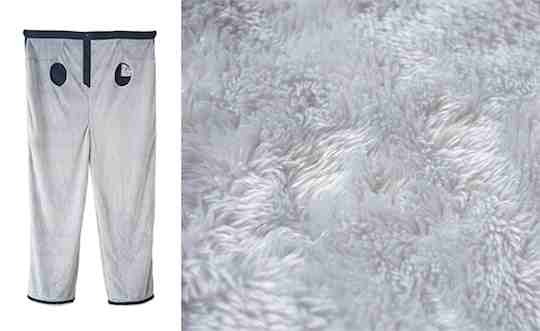 Fluffy and furry on the inside and can be opened for better ventilation depending on how cold you are. 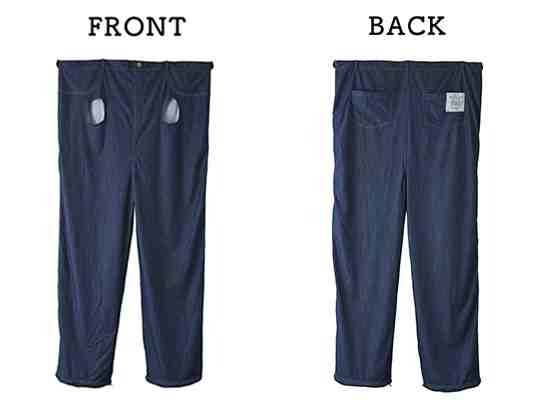 Comes with a pair of square cushions that are placed inside the two back pockets (yes, it even has back pockets!). They are removable so you can use them as you may. Made in Japan. Click here to check the product on the vendor’s site.